In mental healthcare and wellbeing, AI and related technologies (like machine learning) can be used to gain personalized insights based on an individual’s current mental status, lifestyle, behavior, and genetic information. 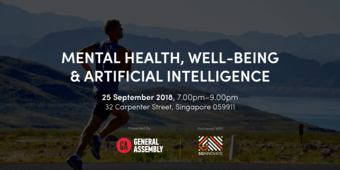 Join our panel of experts for an evening exploring how data, AI and technology are redesigning the mental health industry. How data and AI is driving innovations within the mental healthcare and wellbeing. 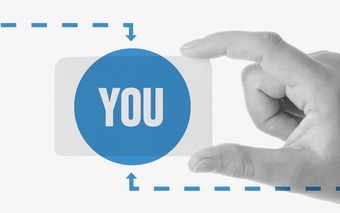 You’re following Innovators Series: Mental Health, Wellbeing & Artificial Intelligence.